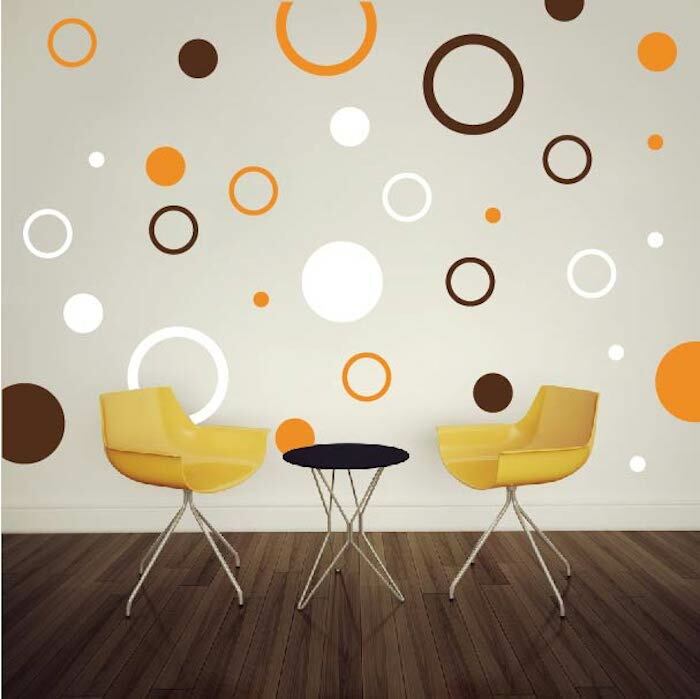 Rings and Dots Wall Decals is an exciting way to change the feng shui of an entire room in minutes! 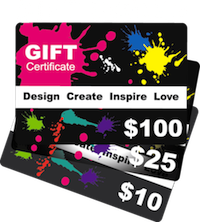 To get multiple color arrangements, place multiple orders of the Rings and Dots Wall Decals in the colors/sizes of your choice and really mix it up! Please note: The plain, black and white image below the product image is the actual design you will receive with each order in the color and size of your choice. Specify the desired orientation when applicable. 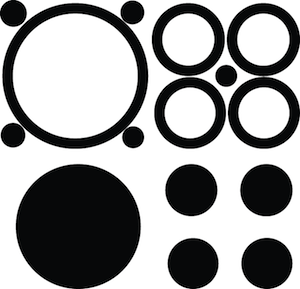 Design sizes within a close approximation. Easy to do and made the accent wall in my office "POP". Everyone is in awww of the finished product. Both men and women stop to comment on how great it looks. I am very proud of how it came out. Just stuck them randomly and used three different colors. These were wonderful wall decals I have ever used. I bought the dots in hot pink, black and white. They were high is quality, easy and simple to apply. My daughter loves her new room. I will definitely order them again. High quality product. So much fun to apply. I put them up and took them down until I got the design just like I wanted it. Highly recommend.